Buysscheure is a small village in the Nord Department, 8 kilometres north-north-east of St Omer and 8 kilometres south-west of Arneke. 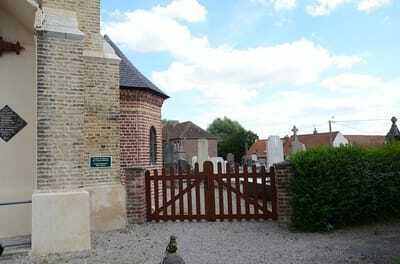 The Commonwealth war grave is located at the rear right hand corner of the churchyard. 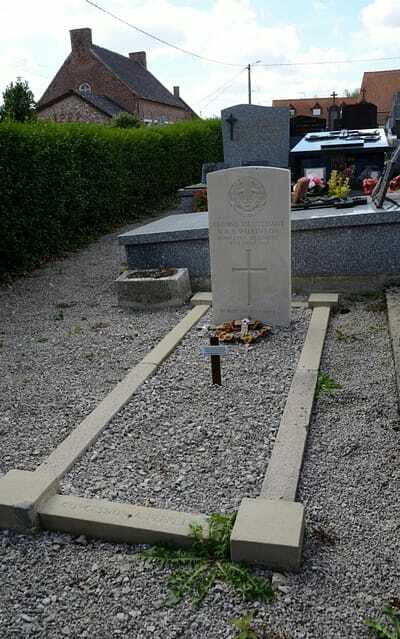 Second Lieutenant Vandeleur Auguste Sydney Wilkinson, 6th Bn. attached to 19th Bn. Middlesex Regiment, died 7th June 1918, aged 27. 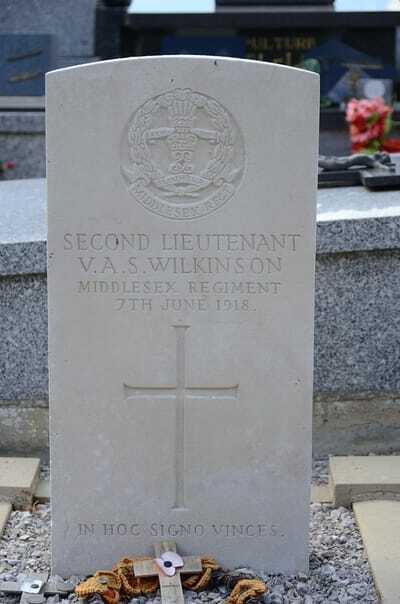 Son of the late John and Florence Wilkinson, of Thornton-in-Craven, Yorks.